Product prices and availability are accurate as of 2019-04-20 19:21:13 UTC and are subject to change. Any price and availability information displayed on http://www.amazon.com/ at the time of purchase will apply to the purchase of this product. 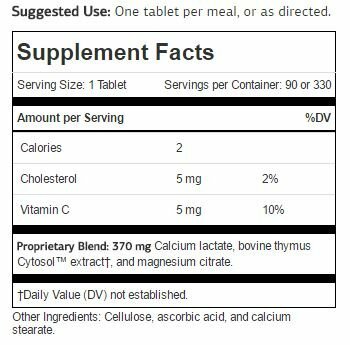 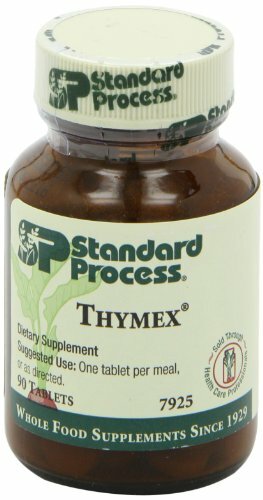 Standard Process - Thymex contains bovine thymus Cytosol extract taken from the thymus gland, often referred to as the master gland of the immune system. 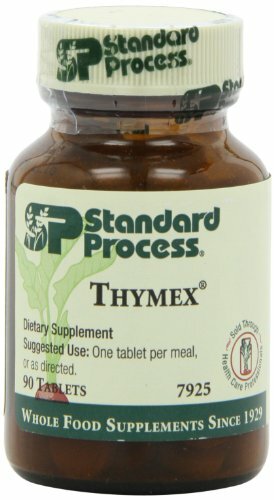 Thymus Cytosol extracts contain important materials produced by the thymus gland such as acids, enzymes, hormone precursors, etc.